ComTec Solutions has been named to the Bob Scott’s Insights Top 100 VARs (value added resellers) for 2018. The Top 100 resellers are chosen from organizations specializing in the sale and implementation of Enterprise Resource Planning (ERP) and accounting software. This report is made possible by the continued support and cooperation of our readers and by our sponsors: Acumatica, Avalara and NetSuite. 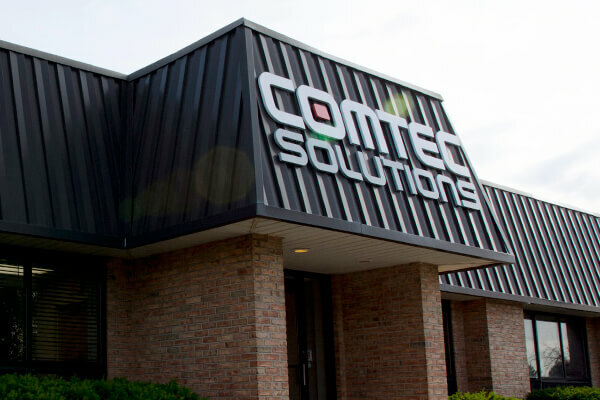 Formed in 1995, Rochester-based ComTec provides ERP solutions and information technology services. ComTec offers Epicor ERP integration, support services, and managed IT services, including: cloud backup, disaster recovery, and virtualization. Its mission is to enable and empower small-to-midsize businesses to succeed in an increasingly competitive global market by leveraging technology that improves quoting success, productivity, and profitability.